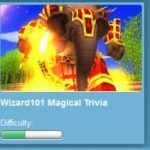 In order to start with Wintertusk and get heaps of xp, you first need to complete Grizzleheim. 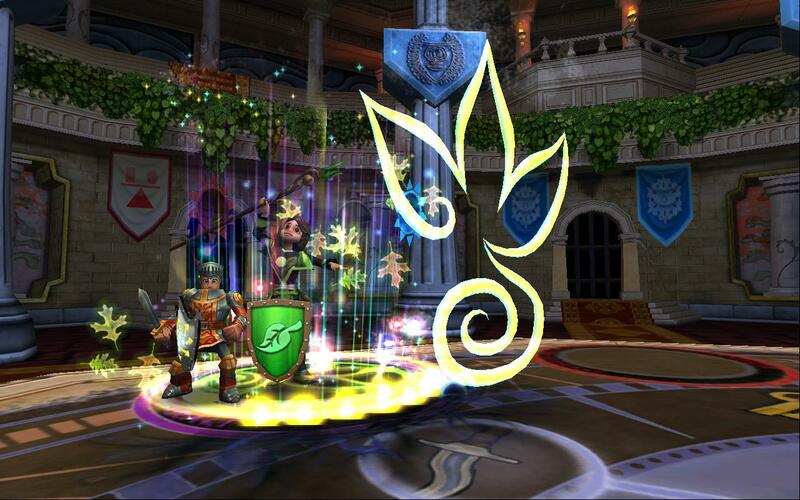 Click here for our guide on the main quest like of Grizzleheim. Once you’ve done your quests there, you will get invited to Merle Ambrose’s office and get the quest “Cold News”. Cheat: Quests the require the defeat of a cheating boss. Wintertusk is a fun world. It’s very rewarding because it gives you so much xp. However, if you’re only level 40, you’re going to have a hard time, as the enemies are pretty tough here! The experience points are worth the effort though. Wintertusk has 51 quests in total. There is only one instance in this world: the final dungeon Nastrond. This instance is also the only main quest where you will meet cheating bosses in Wintertusk: the 4 brothers in the final battle. You will be doing 20 boss battles on your way through Wintertusk, as well as 5 mob quests and 6 D&C quests. Sounds easy, right? Hmm.. 5 or 6 maybe? 8 if you do all the side quests too. Rough estimation! To start Wintertusk? Level 55-60 perhaps. Depends a little on your skill level and your gear.